I tend to use my laptop when I come into uni because there is always a shortage f computers but when I don’t have it with me or I am just wanting to check information quickly I use the internet on my phone. I also think that this would improve learning as you could listen to recorded lectures as you would a pod cast to and from campus. hi Joshua, Yes you’re right the Kindle will not work on our network as all our connections go via the VPN (CampusNet). Unfortunately not every device is VPN enabled and the Kindle is one of those. The vast majority of tablets however, will work. 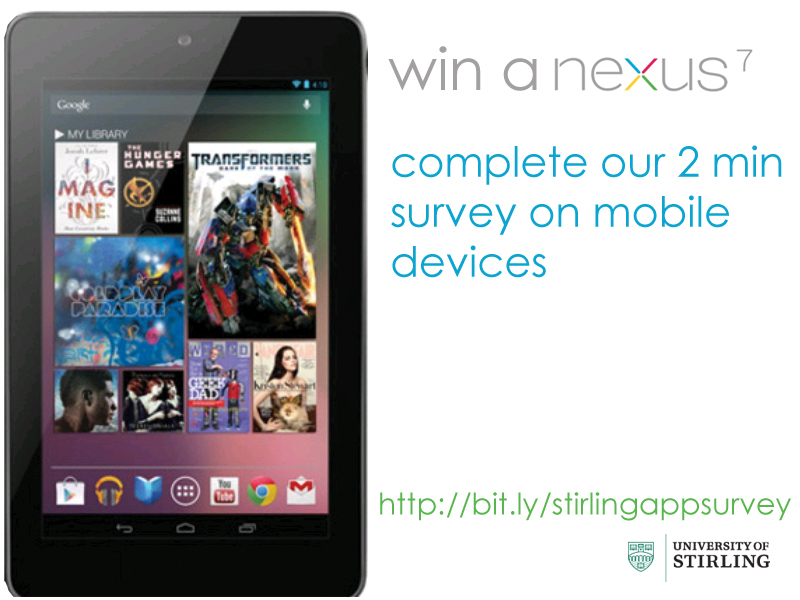 Our CampusNet setup is however being reviewed over the next year so we will take your feedback into account.